As I shared in my last post, I've been a little off of blogging. It started with the holidays and just continued through a new job, a big move and some pretty major (awesome!) life changes. Back in December, I shared that a lovely friend of mine had written a "30 things to do before I turn 30" list. I was inspired and decided to write my own list. Some big things, some little things. Simple and a little random was the theme I was going for. I just started brainstorming and tried not to edit myself too much and came up with my "34 before 34" list (afterall, why should the 29-year-olds have all the fun?). I'm just about 6 months away from my 34th birthday so it's about time I caught you up. I can't believe I've gone my whole life and just never sat down to watch it. Well I did this past Christmas and it was lovely. At first I didn't get what all the fuss was about but the movie ended and I found myself crying like a baby and in the Christmas spirit! In April I attended a regional conference for the National Association of Campus Activities. It was so wonderful getting to know my students better just a few weeks into my new job (I work with student activities at Bemidji State University). NACA was a fascinating conference--not as much education as I would have hoped but A LOT of entertainment as artists showcased their talents for campus activities board members. We took Curly Girl to see the Nutcracker in December. We put her in her Christmas dress and took her out for dinner while GiGi stayed home with a babysitter. She loved the first half and had such a great time but a bit of a meltdown as we neared bedtime and tried to get through the second half. She talked about it for weeks afterward! Okay, so not my best photography. ALL of my pictures turned out horribly so good thing I have the memories to sustain me. 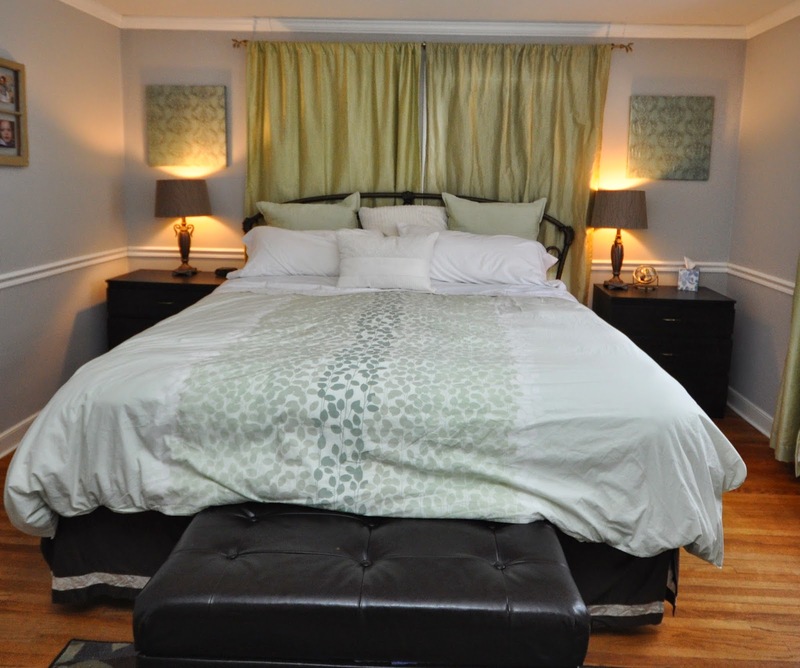 And who wouldn't want to plop down in that bed every day? We did this after the holidays when we were all junked out after too much sugar and too many food-filled family gatherings. It was actually an awesome experience and one I think I'll repeat at some point. 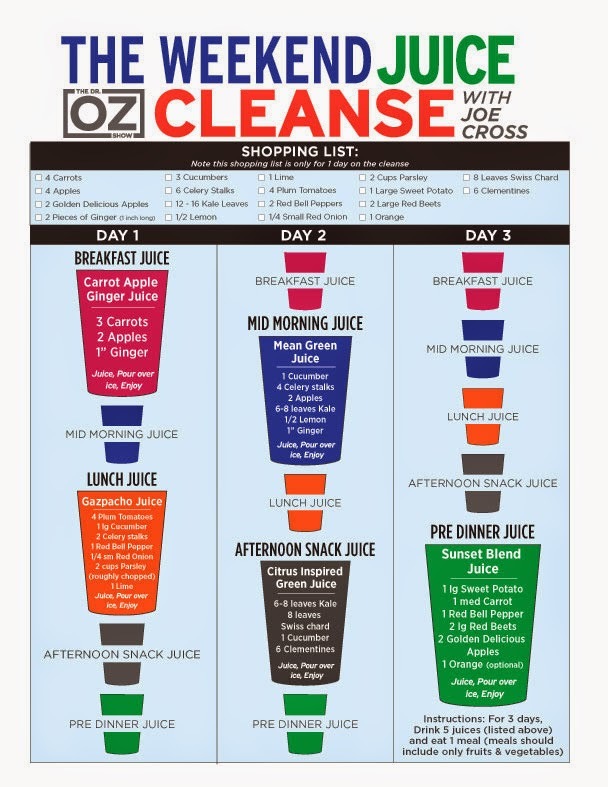 We did Joe Cross' 3 Day Juice Cleanse featured on the Dr. Oz show. We drank 2-3 juices a day (five was just way too much!) and ate a clean, vegan dinner. We both dropped 10 pounds within the week, which slowly crept it's way back when we returned to normal eating (not that weight loss was the goal). We both felt super energetic in the days that followed and felt so much cleaner and healthier. I suppose moving there counts. I've done more exploring that I imagined when I wrote that list. Ha ha! Jackets always look great but for some reason I always worried that they'd be too much in my day-to-day wardrobe. Wrong. They always look great! I purchased three to start with from my very favorite boutique and now I've always got my eye out for them. I probably slip one on at least once a week and never fail to get compliments.